At Prime Academics, your child comes first. 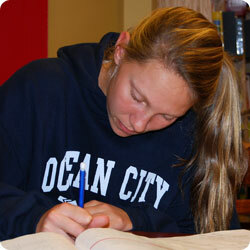 We know that one-to-one, customized learning maximizes students’ academic success. Our expert and inspirational tutors meet with your child in the comfort of your home. Tutors are available after or during school, on weekends, and over the summer holiday throughout the Philadelphia area including the Main Line and surrounding suburbs. There are no long-term contracts or commitments. Since 2003, founder and director Deirdre Zangwill has thoughtfully partnered area students with tutors who address their individual needs. Our tutors collaborate with students and families to build confidence and improve grades by demystifying course content and teaching effective study skills. We have experience with students of all ages, learning styles, and levels and specifically tailor your child’s learning plan to area schools’ curricula. 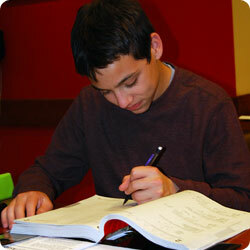 Let our expertise help your child succeed. We have years of experience supporting students in over 90 local schools. This experience gives us unique insight into course expectations at these schools, including curriculum, texts and instruction.